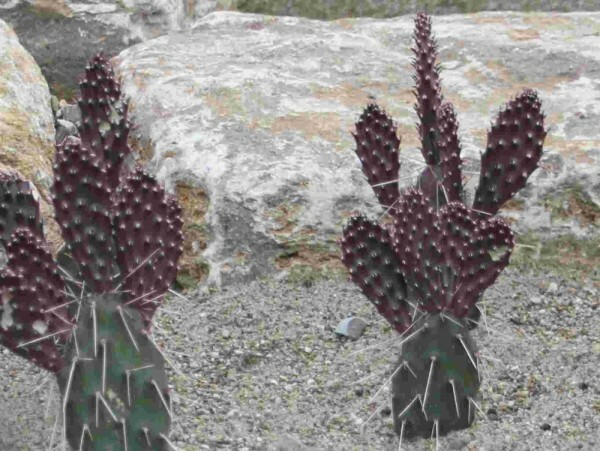 Produktinformationen "Opuntia polyacantha var. polyacantha "rhodantha Pisciformis" /3802"
Weiterführende Links zu "Opuntia polyacantha var. polyacantha "rhodantha Pisciformis" /3802"
Kundenbewertungen für "Opuntia polyacantha var. polyacantha "rhodantha Pisciformis" /3802"